At Craighead Beringia South, we are lucky to have access to some amazing historic datasets. 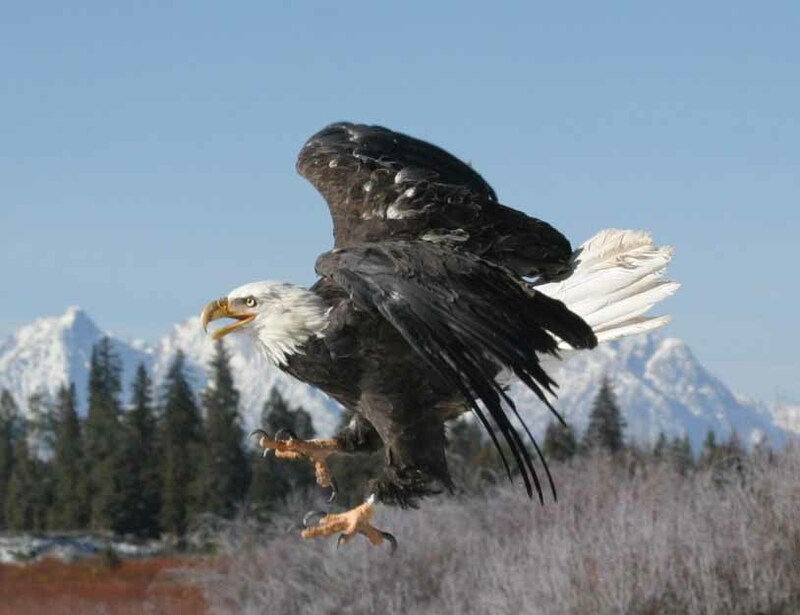 Comparing data across 70 years allows us to understand raptor population dynamics, assess ecological change and identify the factors responsible for documented population fluctuations. The Blacktail Butte Raptor Community study is a prime example. In the late 1940s, Frank and John Craighead surveyed Blacktail Butte and the adjacent Snake River Bottom in Jackson Hole. 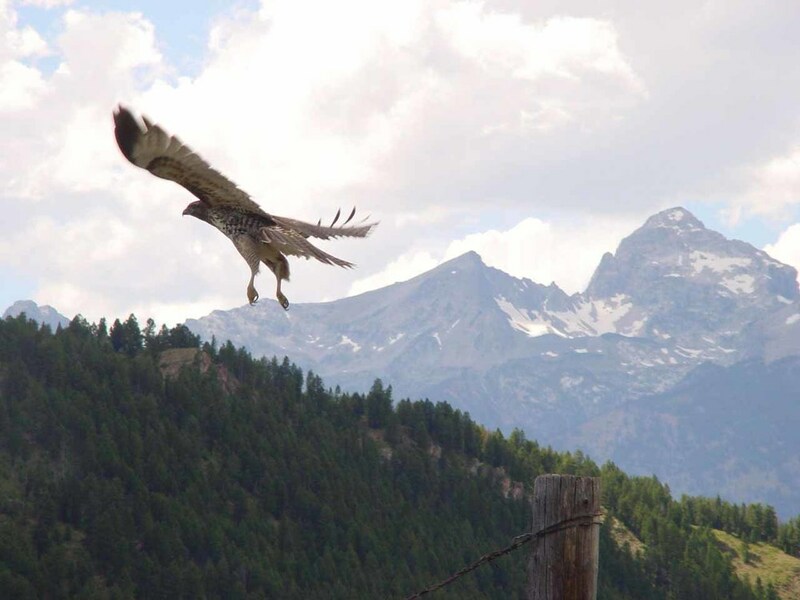 The original study was broad in scope and culminated in the book, “Hawk, Owls, and Wildlife.” Since the original study, additional surveys have been made in the 1970s, 1980s, and the early 2000s, revealing interesting changes to the raptor community. Specifically, species diversity has decreased in addition to the decline of several hawk and owl species as land-use practices and long-term weather patterns have co-currently changed. Interestingly, the corvid population has increased. Beginning in 2014, we will re-survey the historic study site to continue building upon this legacy dataset and to assess and compare the current raptor community to what it once was. These extended considerations provide the understanding to formulate insightful management actions for a complex system. The Blacktail Butte Raptor Community study area. 2016 Raptor Research Foundation Presentation, Cape May, New Jersey. 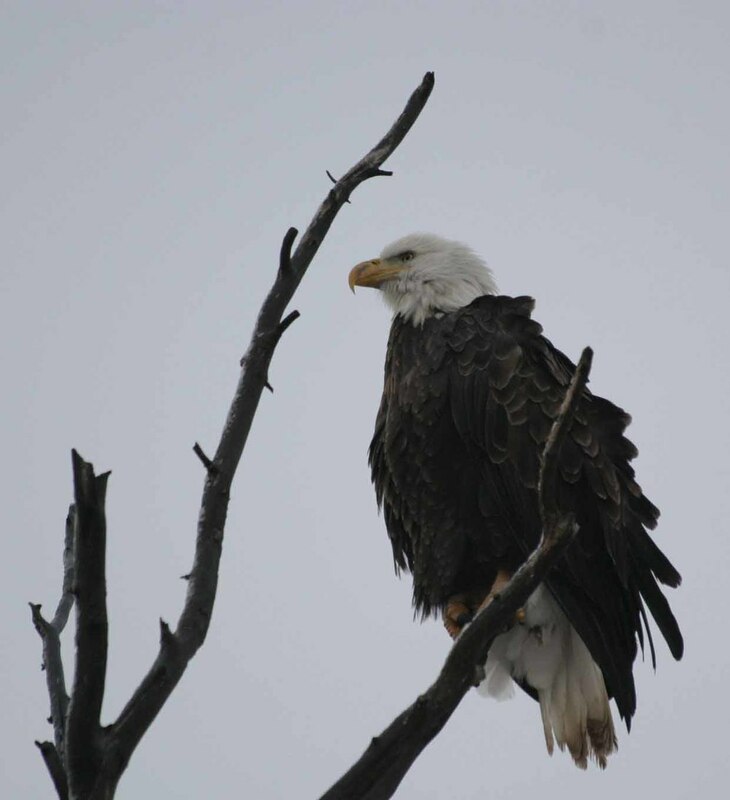 2014 Blacktail Butte Raptor Community Project Annual Report.